As a brand and business that interacts with thousands of people on a daily basis, we believe in being a part of our communities. We’re proud of the positive changes our staff and guests have made towards various foundations and our communities at large. After all, what better way is there to make sure your time counts? The BJ’s Restaurants Foundation is a registered non-profit dedicated to supporting charities benefiting children’s healthcare and education. 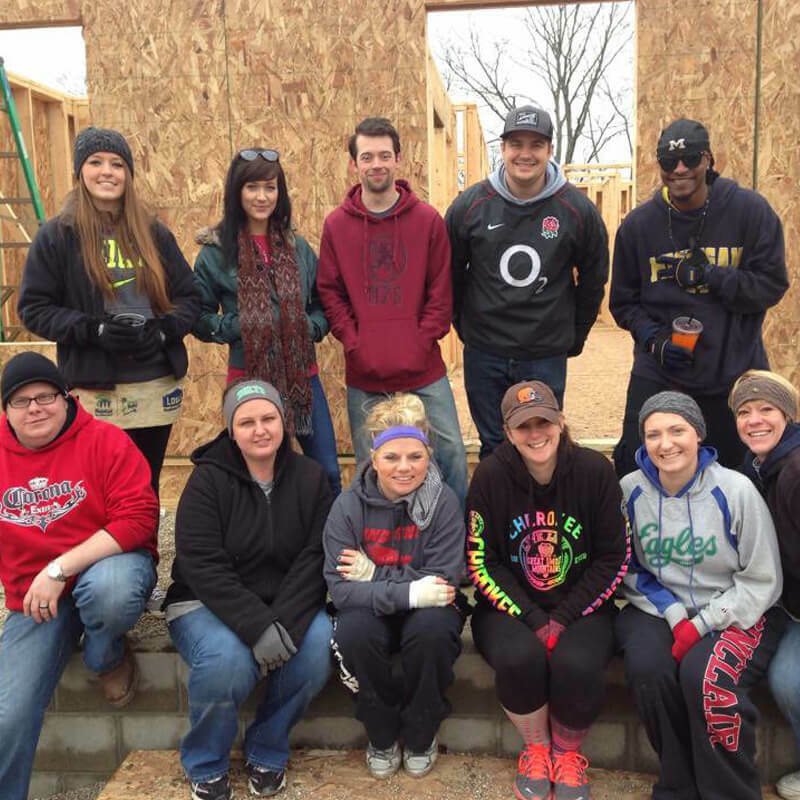 In addition, our Foundation rewards volunteer efforts of BJ’s team members across the country as they help give back to the communities in which our restaurants do business. 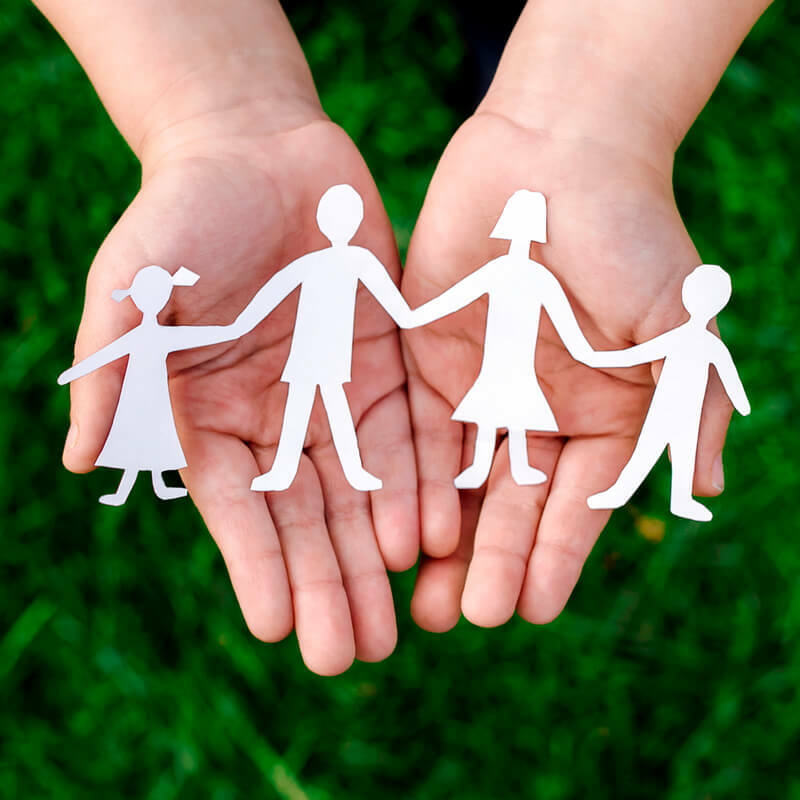 Crafting a great dining experience means crafting it towards all kinds of people; including kids and their families! In addition to a great kids menu, we’re proud to have additional programs to help make the time that kids and families spend with us even greater. 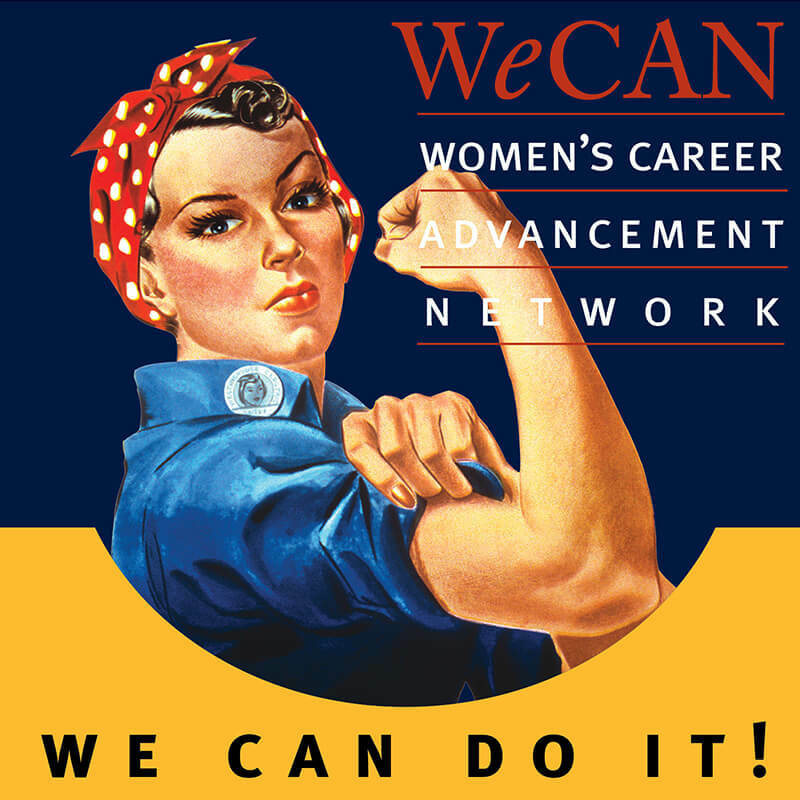 At BJ’s, we are proud to have developed the Women’s Career Advancement Network (“WeCan”) to serve as a resource for the professional and personal development of women team members.